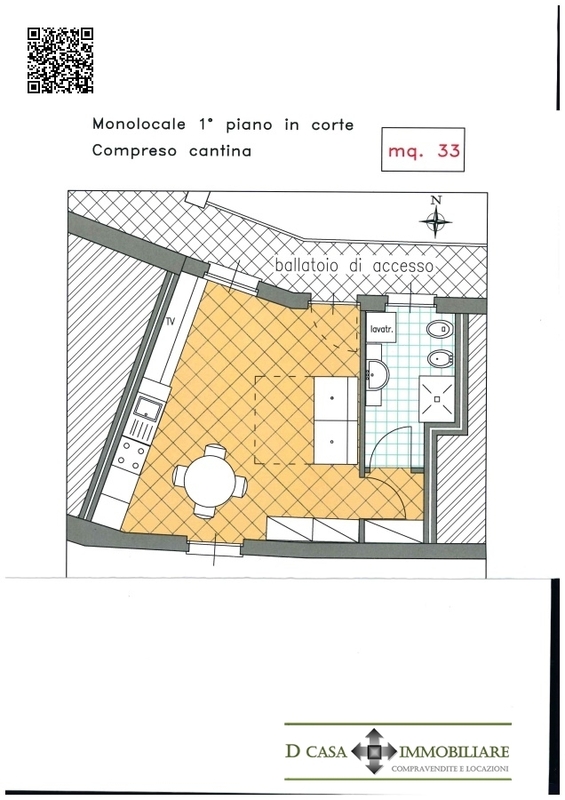 GESSATE, AREA CITADEL have a studio of new construction site on the first floor of a court, comprising large local use day / kitchen / bedroom, hallway and bathroom !! apartment with basement !! ATTRACTIVE PRICE !!! TO SEE !!! property is located 150 meters from the town and 3 km from the exit of the Milan-Venice of Camberley !! !